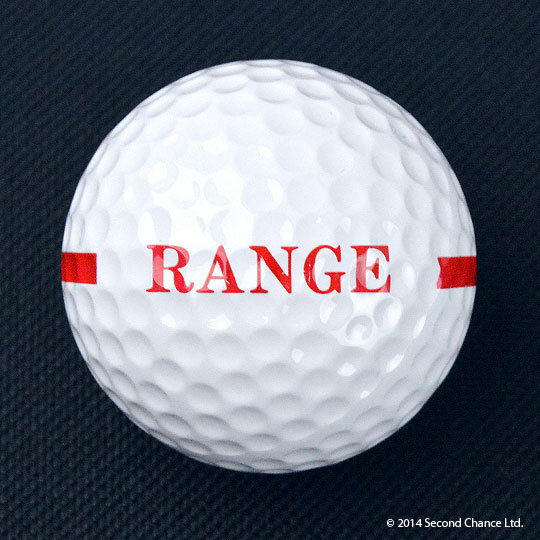 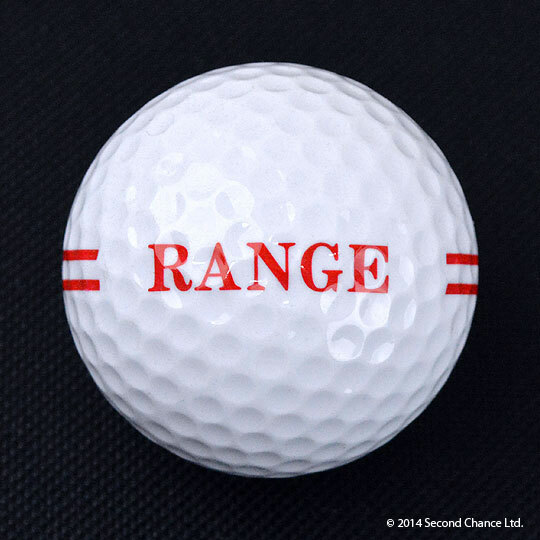 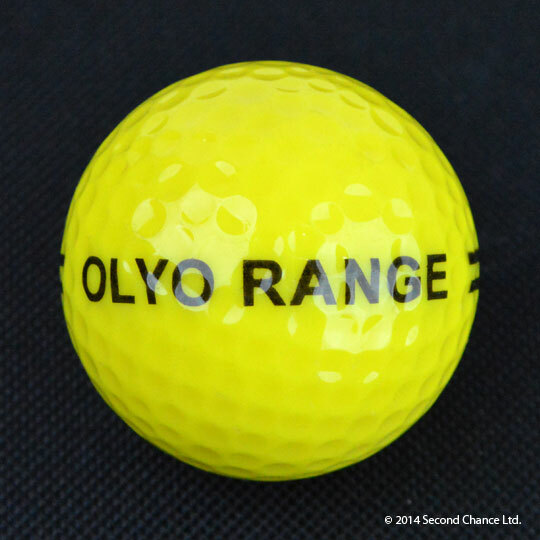 Get the best prices when you bulk buy new range balls with Driving Range Supplies. 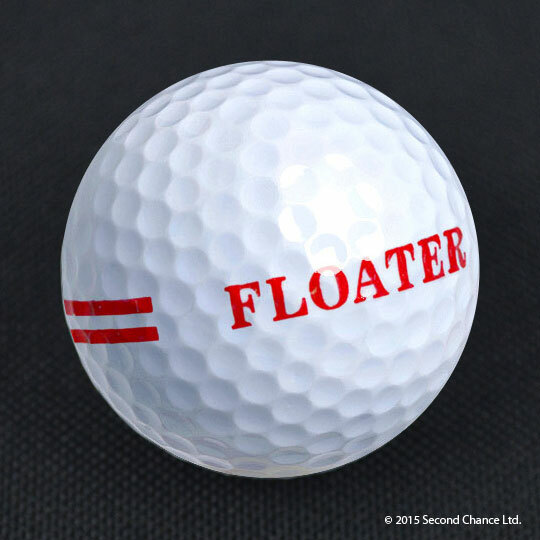 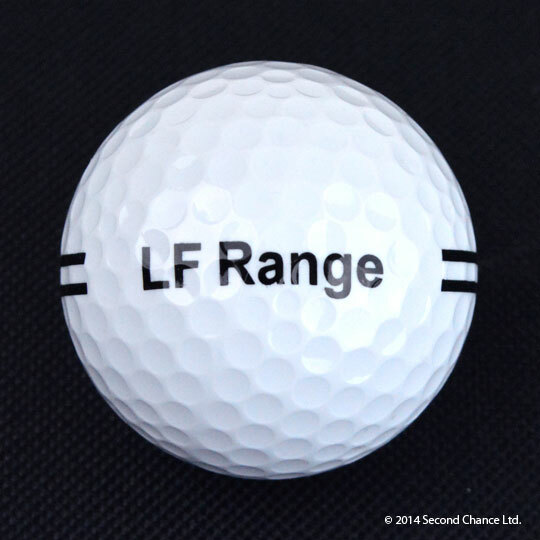 From limited distance one piece golf balls to high compression two piece balls, we deliver quality golf balls for less to driving ranges of all sizes in the UK and Europe. 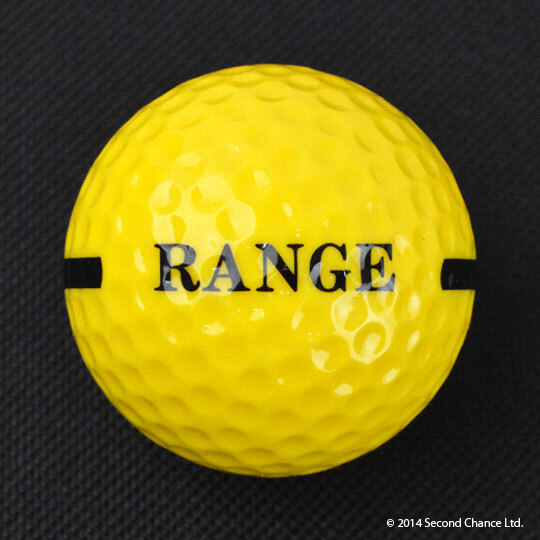 With prices starting from just £0.22 / €0.32 per ball, you can save money without letting your standards slip. What’s more, if you trade in your used balls with our part exchange scheme, you can get up to a third off your order.